Get updated with the new touch and flawless black color that sits on the style. The chilling effects hold the space with the mystery of warm and comfortable display to feel to the touch. The magic in the decor can be seen with the sets to make the favorable and trendy style of the black colors. 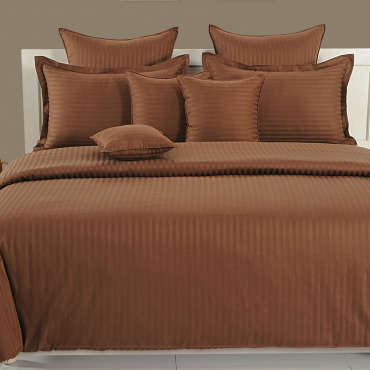 The plain cotton bed sheets online are among the right choices apart from the color combination it bears. Make the worthy appearance with the exact fashion colors that change the entire filling to the home decor. Change the lifestyle with the patterns and designs carved in black with the bold colors to a place. Stylize the space with the effective mode to make a grandeur change in the lifestyle. 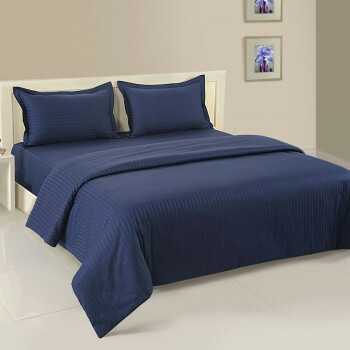 Buy black beauty bed sheets from our online shopping portal swayamindia.com with the highest thread count to make the best fit to the consumers. They are available in the definite shades to completely figure the space with colors, patterns and designs to make the entire coverage to rule on the space. Derive a natural look with the soft, comfortable, texture, smooth that gets on the finest options with the color bleeding or color fading options. Get the best output with the trendy lifestyle to make the finest range of the collectibles. 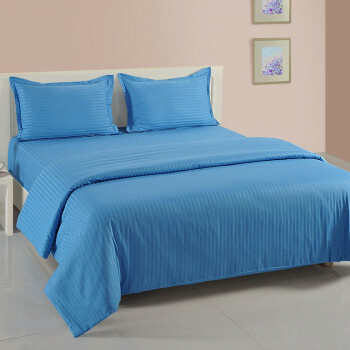 The plain cotton bed sheets online are made available to witness the perfect growth in the home interior. 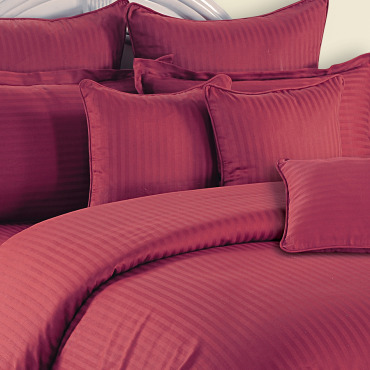 Define your space with the colorful and cost- effective solutions that add vibrancy to your bed. The collection adds richness to look and feel the hotel influence to the decor. Imbibe on the positive sides that add the luxury to the space. Go on to the clumsy feel that does not assume any kind of the skin infections. Highlight your personal style that suits your decor with easy and simple steps. Lift the style with the certainty that clears huge functions to the best decor to a place.Define a new style to make the beautiful space to the decor. 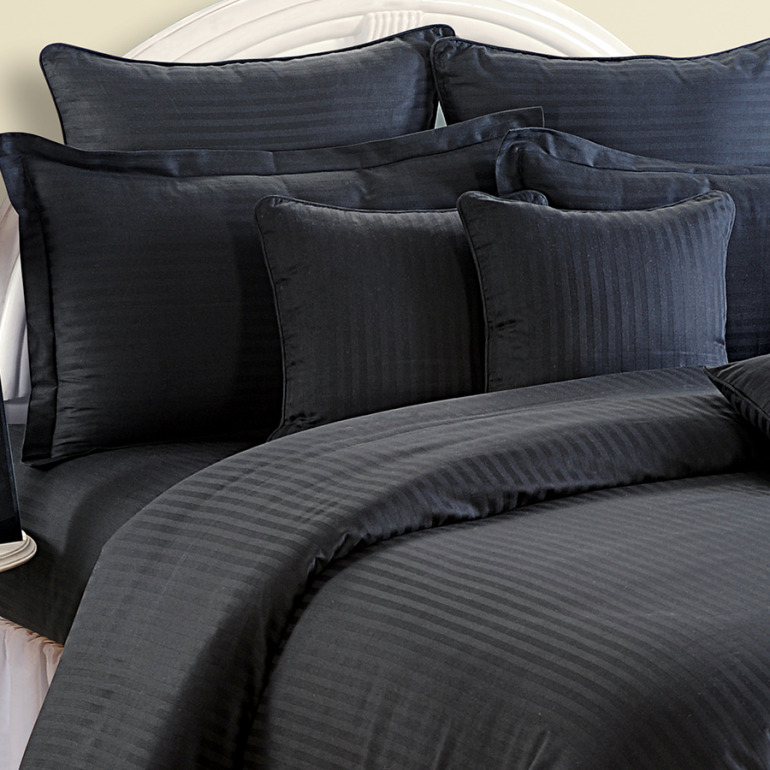 Simplify your life by taking the concepts of the darker side of the bed sheets collection. Color the space with the playful décor ideas that makes the exact fit.